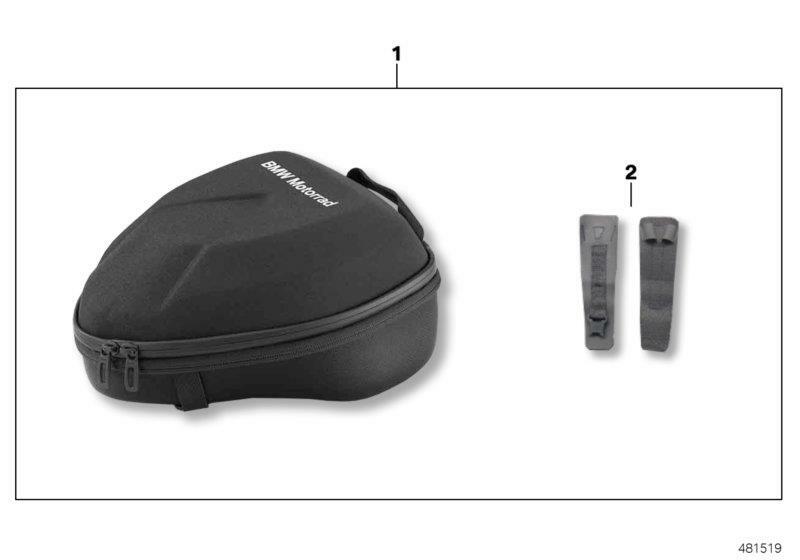 Compact, waterproof, fitting perfectly and stable – the passenger seat-mounted bag is all this. 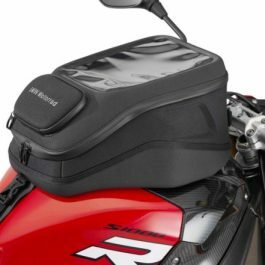 With a storage capacity of 2.5 liters, expandable to 5.5 liters, just the right size for a day trip. 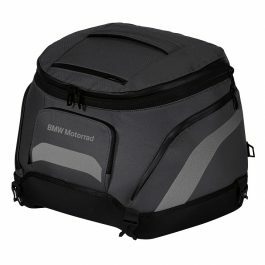 Be the first to review “BMW REAR SEAT BAG S1000RR 15 > / S1000R” Click here to cancel reply.